Product information "Seguin Moreau Oenochips®"
OENOCHIPS® A range of chips for wine aging, drawing on the latest scientific knowledge about the oenological use of oak and validated via extensive laboratory and cellar testing. OENOCHIPS® R02: This oak blend aids in the expression of fruity aromas and adds elegant touches of oak and structure, resulting in a rich and deep mouthfeel. OENOCHIPS® R03: his blend steers sensory profiles markedly towards soft, aromatic notes (black fruit, chocolate, sweet spices) and adds sweetness on the palate. 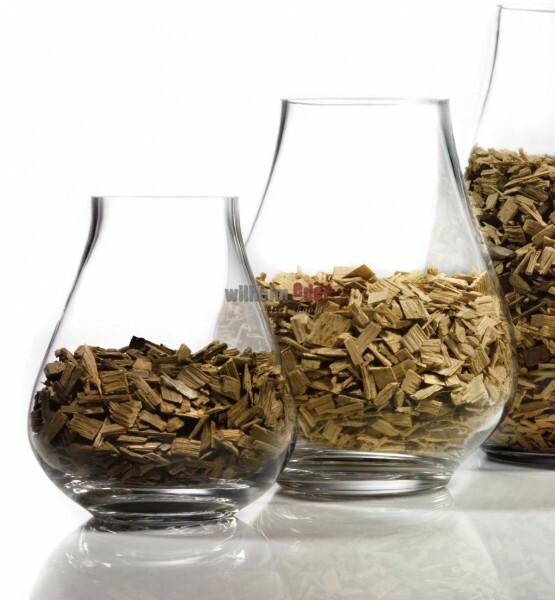 Optimizing wine/wood contact time OENOCHIPS® formulations integrate balanced oak sensations quickly into the wine, efficiently meeting production and marketing constraints. 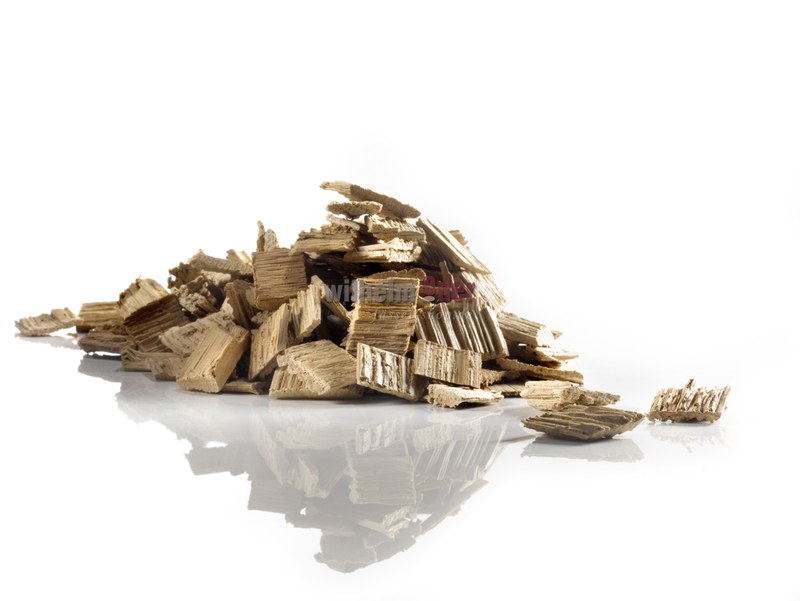 Recommended contact time varies from one to four months, depending on desired oenological objective, comparing favorably with the two to five months aging time for many oak chips on the market. Ripe fruit, vanilla and coffee aromas. Range of vanilla and spicy notes. Volume, liveliness and persistence on the palate. White fruit in syrup and spicy aromas (cinnamon). Hints of candied fruit and vanilla. Oak: French, european, american oak, mixed.